Every story has two sides as they say. 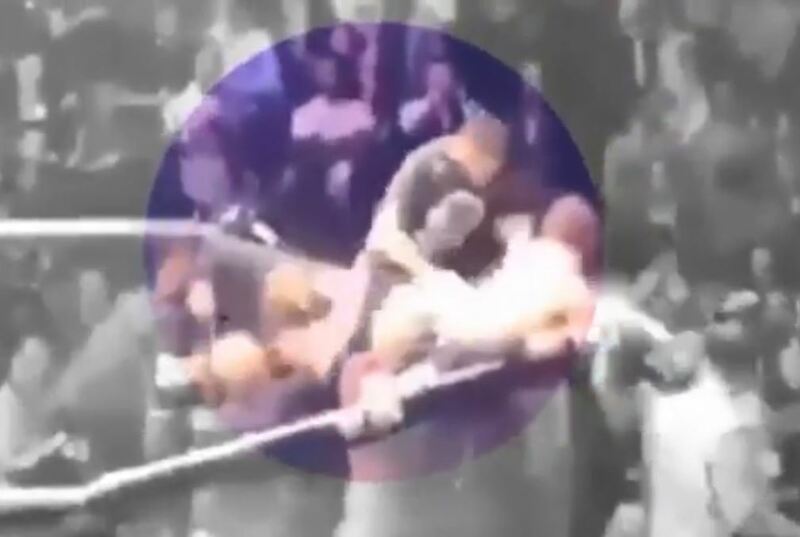 A new piece of footage has shown that Irishman Conor McGregor, who was thought to have been assaulted without doing anything after his fight in Vegas last night, actually threw the first punch at one of his opponent’s team members. This is getting uglier and uglier by the hour. UFC fighters jumping cages to attack people in the crowd, people brawling in the crowd between Russian and Irish fight fans, team members jumping in the cage and attacking fighters just after they had fought bare knuckle, wow, what a nutty night in Vegas. Conor McGregor made his return to the MMA world last night for the first time in two years and ultimately got beat in four rounds by champion Khabib. Crazy, crazy stuff indeed – just another mad night in the fight world in Las Vegas. The above just goes to show that every story has two sides. None of the commentary team picked up on the above at all last night.